It is shocking the number of Citysearch’s tenants that purchase the home they reside at. This phenomena is a trend at Citysearch and it appears potential purchasers wish to test out the property first by entering into a rental agreement. It makes sense in that once the tenant gets comfortable and is enjoying the property and neighborhood, they later want to purchase and live there long-term. Citysearch with a willing owner is happy to facilitate a sale. If you are a Citysearch tenant and wish to purchase the property you reside at, contact Citysearch as the first step. Home ownership may enable you to start building equity while also permitting you to make and enjoy improvements to the property. Furthermore, although the property taxes may fluctuate from year to year, you will no longer need to be concerned about annual rent increases. If you are an owner and wish to sell your home which is tenant occupied, give Citysearch a call to discuss options. Some purchasers thrive on ‘rent paying tenancies’ being in place, in the event they do not wish immediate occupancy themselves and/or if the intent of the purchase is for an investment. Many tenants only wish to enter into a lease agreement with a property where there is an option to purchase at a later date. 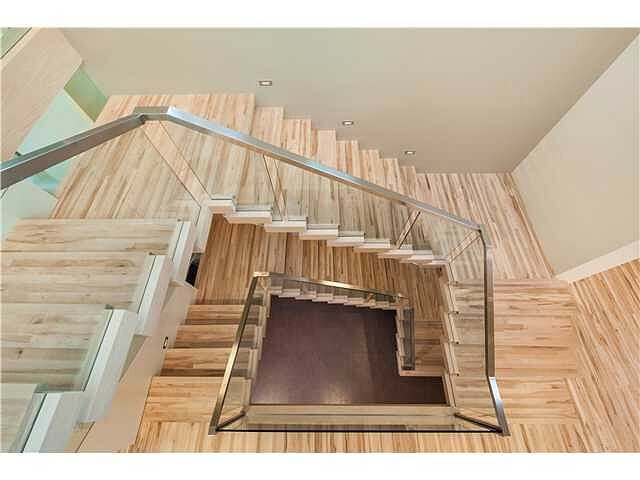 We are seeing this more and more frequently when tenant prospects are scoping options to lease. In our experience, rent to own type agreements are not practical however they pique the interest of many…. we can facilitate a similar end result in different ways. Citysearch is in constant contact with tenants to address issues and to handle maintenance at the property they reside at. When a tenant indicates they are interested in purchasing the property, Citysearch facilitates a discussion with the owner… and then it can proceed from there if all parties are interested. In review, leasing and buying/selling properties are both considered trading in real estate and that is what we do. Citysearch’s core competencies are in the leasing and management of rental properties however we are closely affiliated with the RIPCO team at Royal LePage Benchmark headed by John Hripko and including: Josh Nelson, William Lowe, Karen Keveryga and Laura Mitchell who operate from the same office building as Citysearch, the Lord Denning House. John is in the top 1% in Canada, an achievement for past twenty plus consecutive years… John is also my spouse so we talk real estate all the time! At the end of the day, we wish to provide practical solutions for our clients. Our goal is to have happy owners and happy tenants… and provide dream results. PS: The 2017 CMHC Fall Rental Market Report is available. Please contact me if you would like a copy and I would be happy to email you this report. Winter time continues to be a busy time in the property management industry, whether maintenance work on current properties or taking on new properties. We were recently featured in a local story for CBC on Calgary’s executive rental market and how we’ve managed to remain successful throughout the recent economic downturn. Citysearch has worked for over 2 decades to remain the leader in executive property management during the City’s infamous booms and busts. Referrals – Do you know any owners with a property to lease? 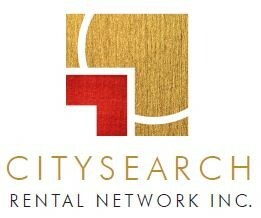 Citysearch pays a referral fee to our Owners and Tenants for new business we secure! 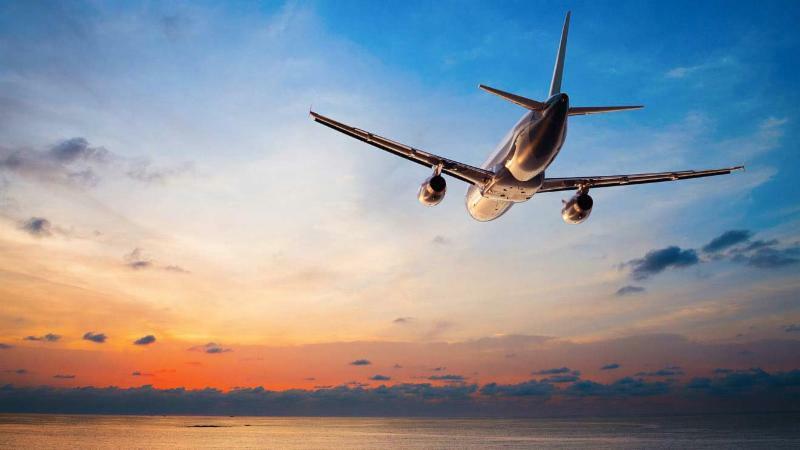 TENANTS: Planning a trip this holiday season? To adhere to insurance requirements outlined in your lease agreement, you must make sure you’ve arranged for someone to inspect the property every 48 hours. Citysearch can provide this service at a cost otherwise, use someone you trust! OWNERS: Have you arranged with our maintenance department to have your eaves cleaned yet? 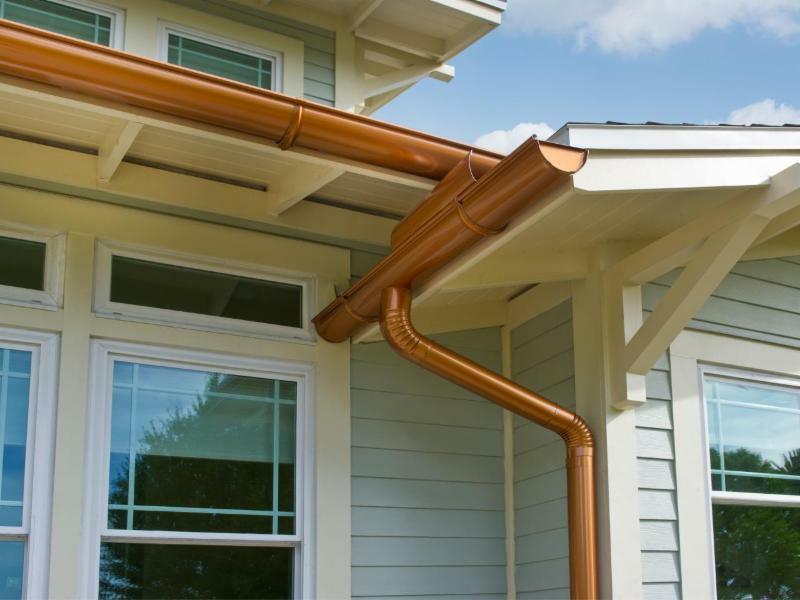 Spring will be here before you know it and it is imperative to property maintenance to ensure gutters that are free of debris to allow proper water runoff to avoid basement flooding. Rental Property Upgrades that Pay Off…. Well thought out upgrades will get you more monthly income, and well maintained properties attract long term tenants and maintain the value of your asset. The next issue will outline Citysearch’s recommendations to ready a property for a tenancy… or sale. Contact Citysearch today if you or anyone you know requires Professional Property Management Services. We are always available to help!